Be the first to hear about new singles, merch, tour dates, and the stories of Obsidian. We don’t sell or share your info because that’s f*cked up..
“Comfort,” which throbs as an anxiety-riddled heart, separates the thorny branches of infatuation and toxicity, draining all the poison and allowing the soul to finally be replenished. 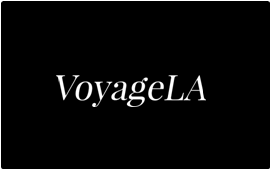 I did an interview with VoyageLA talking about my music and what art and success mean to me. I’d love to discuss some of the concepts outlined here, feel free to send me a dm or contact and let’s discuss deep existential stuff and pugs! My new single, Comfort is now live on Spotify and wherever you stream!